Food giant COFCO wants to raise up to $600 mln floating an online supermarket. Sales are growing as web shoppers splurge on fresh produce. But the group is investing heavily in logistics. Throw in a costly price war with Alibaba and others, and investor appetite may be lacking. Chinese online grocery store COFCO Womai has filed for an initial public offering on the Hong Kong stock exchange. The company plans to raise $500 to $600 million, IFR reported on Aug. 26. The company, which operates womai.com, made a net loss of 838 million yuan ($127 million) in the first half of 2017. According to the filing, a subsidiary of state-owned food group COFCO owns a 41 percent stake. China Merchants Securities and Credit Suisse are the joint sponsors. 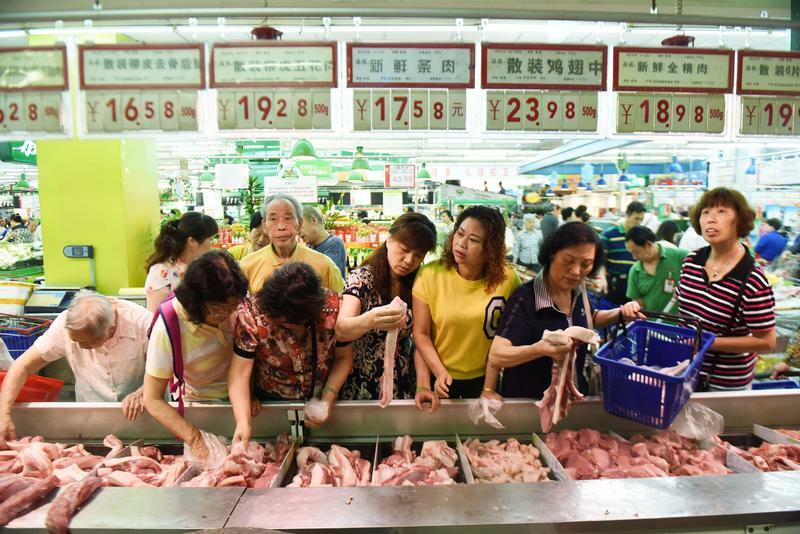 iResearch forecasts China's market for fresh food ordered online will hit 237 billion yuan in transactions by 2018, from less than 100 billion yuan last year.